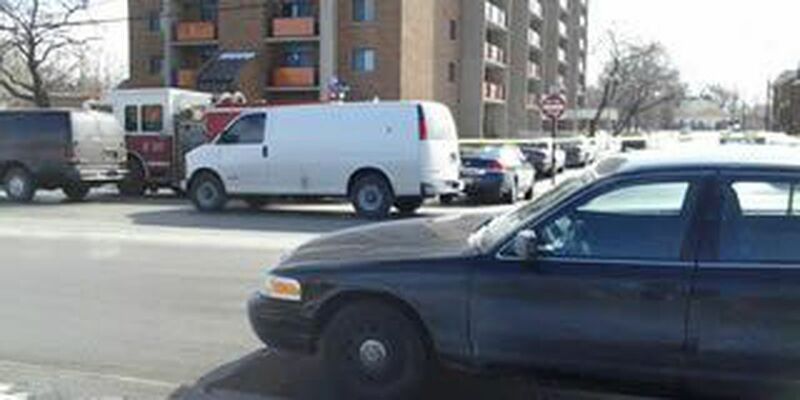 The Cuyahoga County Medical Examiner has identified the man fatally shot in an east side high rise on Tuesday. Gregory Love, 61, was involved in a SWAT standoff at the Morning Star Towers at East 106th and St. Clair in Cleveland. Cleveland Police say Love fired shots at Cleveland Housing Court Bailiffs as they attempted to serve an eviction notice. 19 Action News has learned when the bailiffs arrived, Love shot through the door. The bullets missed the bailiffs as they stood next to each other. The bailiff(s) returned fire. Love was found dead in his apartment after a three and a half hour standoff. It is unclear how Love died at this time.